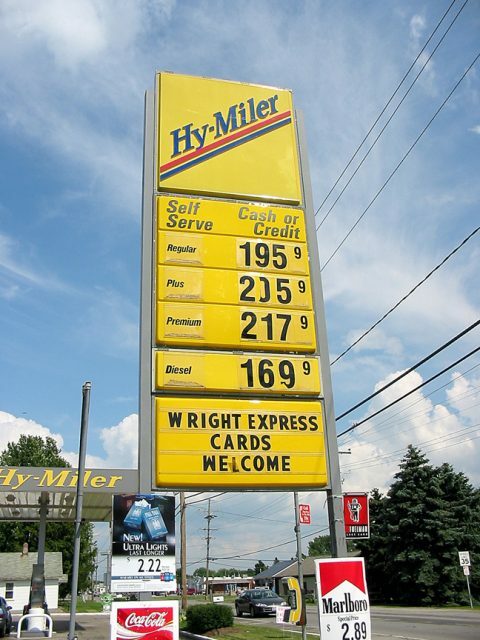 Hy-Miler station in Sandusky, Ohio. Photo taken July 2004 by Tracey Flory. 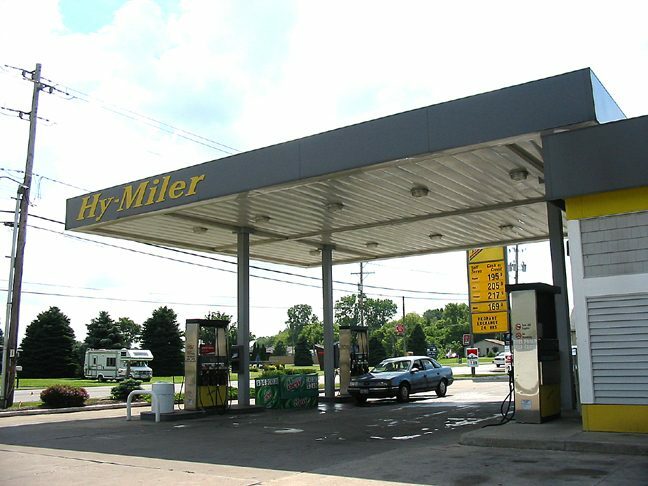 Another shot of the Hy-Miler station in Sandusky, Ohio. Taken July 2004 by Mr. Tracey Flory.